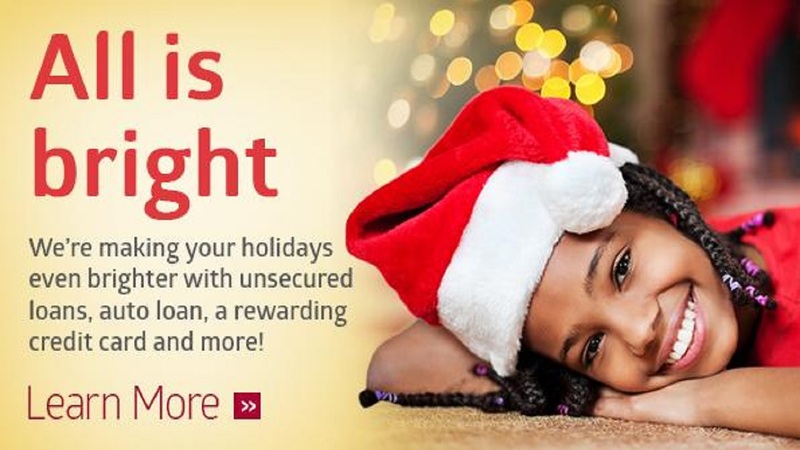 The festive season is here, and CIBC FirstCaribbean is making the holidays brighter through its All is Bright Christmas promotion. Recognizing that many people like to do a little something extra at Christmas, the bank launched the promotion which makes it easier and more affordable to obtain unsecured loans, car loans, land loans and credit cards. 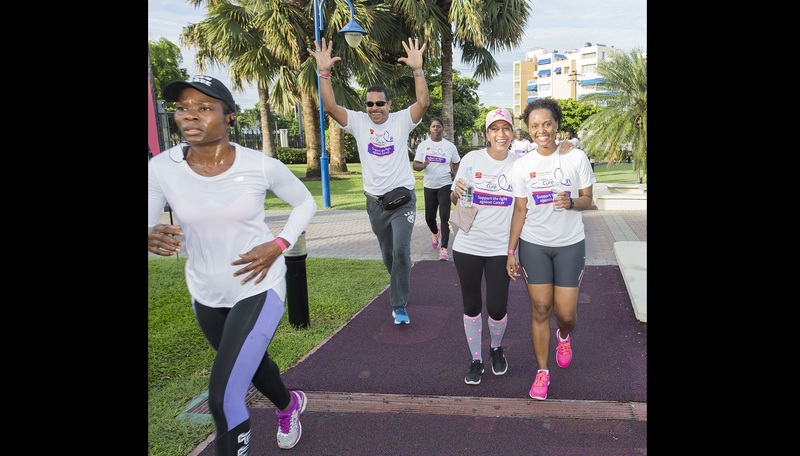 Managing Director, Retail & Business Banking, Mark St. Hill, says the promotion captures the festivity of the season and reinforces the bank’s promise to provide financial support that fits the lives of its clients. In addition to the loan offers, clients can apply for a Cash Back credit card with Chip & PIN and Contactless capabilities so that they can shop with confidence at home or around the world and earn reward points as they spend. There is also no annual fee for this credit card and clients receive cash back four times a year. 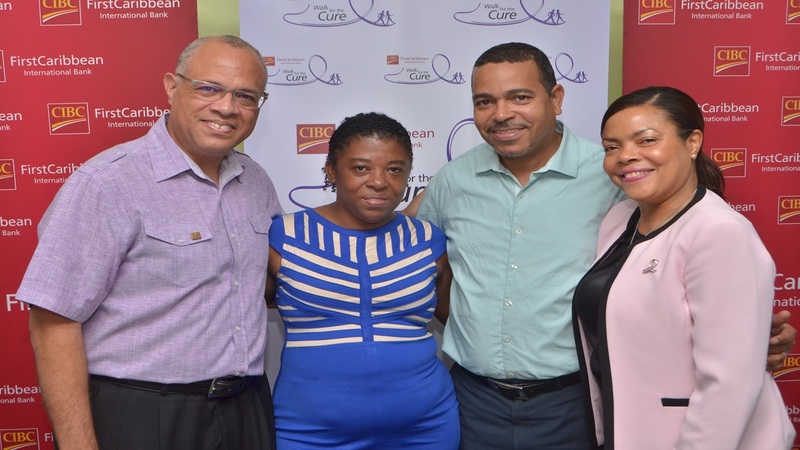 CIBC FirstCaribbean has gone a step further and has also upgraded its Mobile Banking App to help its clients better manage and monitor their purchases in real time during the holidays. The app has been upgraded with new features like Freeze My Card and Mobile Location Confirmation. The Freeze My Card feature allows clients to place a temporary freeze on their debit and credit cards if they misplace or lose their card. Clients will be able to reactivate their card when they have located their lost card – all through their mobile phone. Clients are also now able to make use of the Mobile Location Confirmation feature. Enabling this feature notifies CIBC FirstCaribbean of the client’s location and compares the location of the client to their cards location. This feature is available on credit cards only. Additionally, the enhanced mobile banking app allows clients to receive real time alerts as soon as any transaction is processed on their debit or credit card. The All is Bright campaign runs until 31st December 2017. Clients can speak with a Sales Specialist or visit our website ww.cibc.com/fcib/all-is-bright.html to learn more.